The Mobius Dash Camera Bundle is the complete package when it comes to protecting your car from reckless drivers on the road. 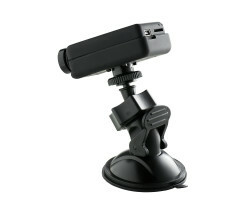 The camera records full 1080p HD video, and it comes with a 64GB memory card and a suction mount. You can also use the Mobius camera with your bike, a motorcycle, a drone, or just about anything else. From accident surveillance to awesome action videos, the Mobius Dash Camera Bundle does it all. The Mobius Dash Camera Bundle features all of the dash camera essentials. You get the compact Mobius camera with its wide-angle lens, a 64GB microSD card, a 12V outlet car charger, a 10-foot long USB cable, and a suction mount for your windshield. You’ll have everything you need to record all of your travels on the road. 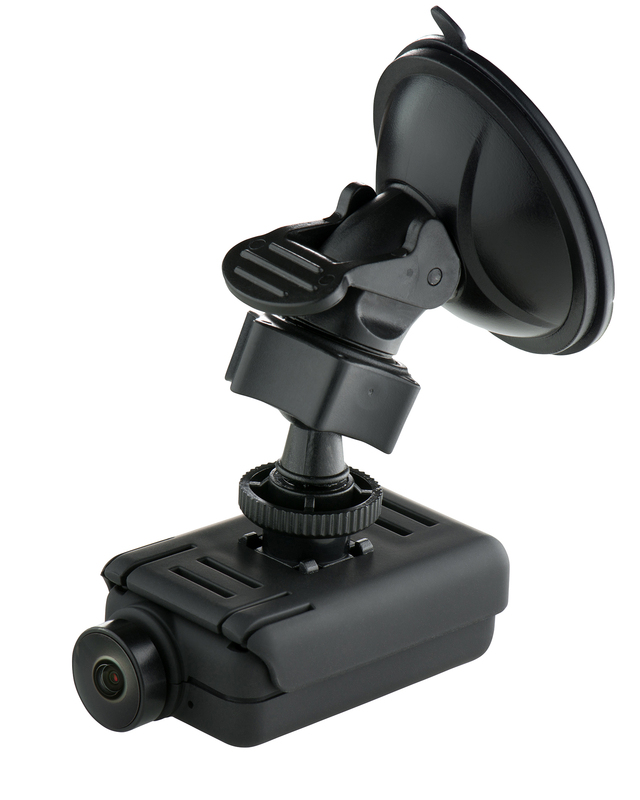 The camera records full 1080p HD video and audio, so you can see all of those important details including license plates and traffic signs. 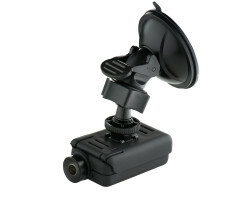 It uses a 131-degree wide-angle lens that gives you a full view of everything that’s happening in front of your car. You’ll be able to see both sides of the road at the same time. You don’t have to worry about the camera cutting off important details at the edges of the frame. The camera comes with up to 2 hours of battery life if you want to use the camera on the go. The camera is just 1.37 ounces, making it easy to carry around. With the right mounting accessories, you can easily attach the camera to the handlebars on your bike, a helmet, a drone, or another moving object. You can get stunning videos of the camera flying through the air or cruising down the side of a mountain. With the included 64GB memory card, you can store up to 9 hours of HD footage on the camera. If you need more storage space, the camera comes with a loop-recording feature. This means that the camera will automatically overwrite your old footage when the memory card is full. You never have to worry about running out of storage space at the least opportune moment. The camera also comes with a built-in G-sensor that knows when something impacts your vehicle. The sensor will automatically lock your accident footage on the memory card, protecting it from the overwrite feature. You never have to worry about the camera recording over the most important moments of your trip. Portable and versatile, the Mobius Dash Camera Bundle is a great choice when it comes to accident protection. When you’re done driving, you can pop out the camera and take it with you wherever you go. 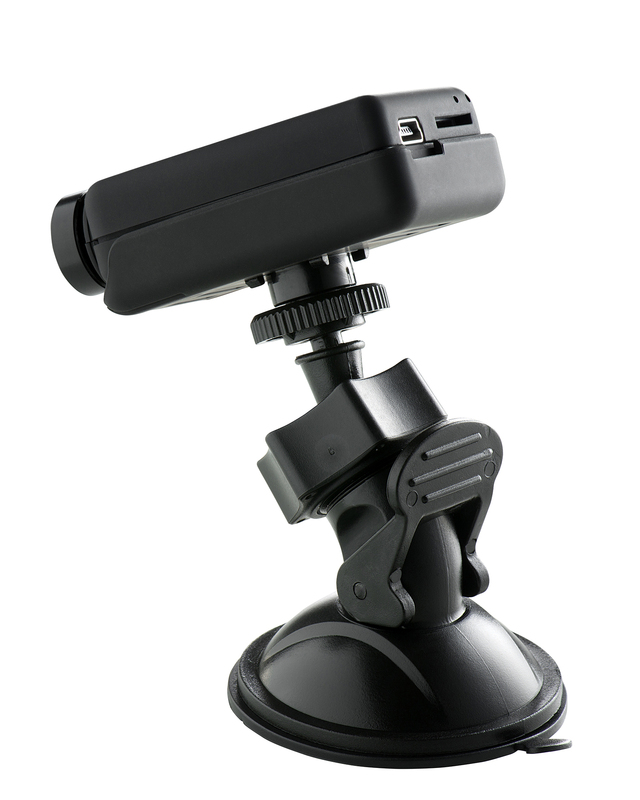 Get flawless footage on and off the road with the Mobius Dash Camera Bundle. The Wide-Angle Lens Mobius offers an approximate horizantal field of view of 131 degrees in 1080p mode.